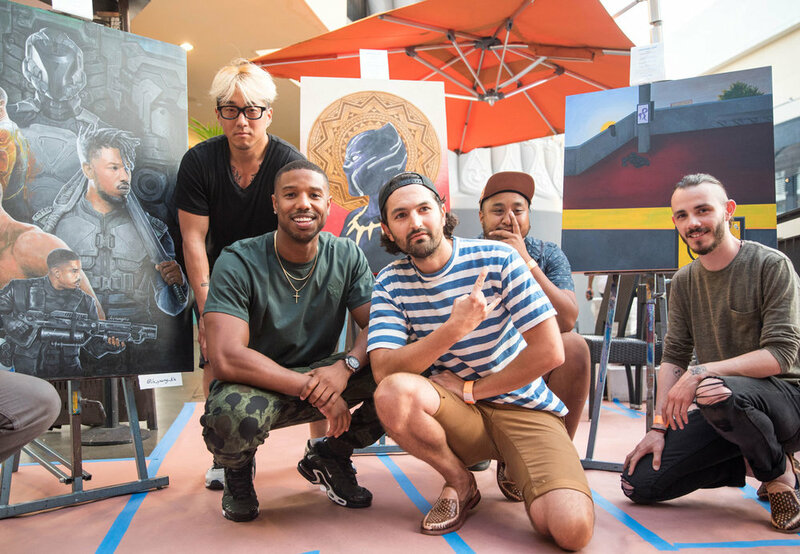 Michael B. Jordan created MBJAM in 2017 to celebrate family and bring much-needed awareness and funds to Lupus LA. Michael’s mother Donna lives with lupus and has been able to thrive thanks to the care and resources of Lupus LA. But as Michael tells it, lupus affects the entire family. It’s for this reason that Michael established MBJAM – an event designed to provide families with an unforgettable afternoon of fun. More importantly, MBJAM is a reflection of Michael’s gratitude for the work of Lupus LA and their mission to find the causes of and a cure for lupus while providing support, services and hope to all people affected by lupus. This year's MBJAM event raised more than $250,000 for Lupus LA. Thank you to all those that supported! The Artemis Agency, launched by veteran philanthropic advisers Sarah Adolphson, Catherine Kimmel, Regina Miller and Michelynn Woodard, will provide full-service support to individual, corporate and nonprofit clients.